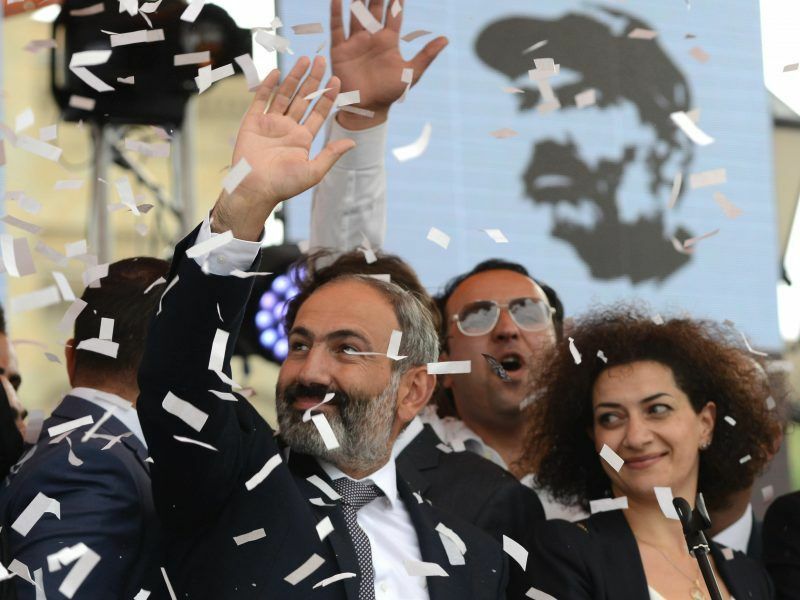 Nikol Pashinyan was appointed prime minister of Armenia in summer 2018 and was then elected in a landslide vote in December. He responded to written questions from EURACTIV’s Sam Morgan. How do you plan to use fresh momentum in Armenian-Azerbaijani relations to continue improving ties between your two nations? We are committed to a constructive dialogue aimed at establishing lasting peace. To prepare the people of the region for a peaceful solution to the conflict, I have announced that the settlement should take into consideration the interests of all three parties; namely, Armenia, Nagorno-Karabakh and Azerbaijan. I was criticised by the Armenian public and media, since the president of Azerbaijan refused to do the same. 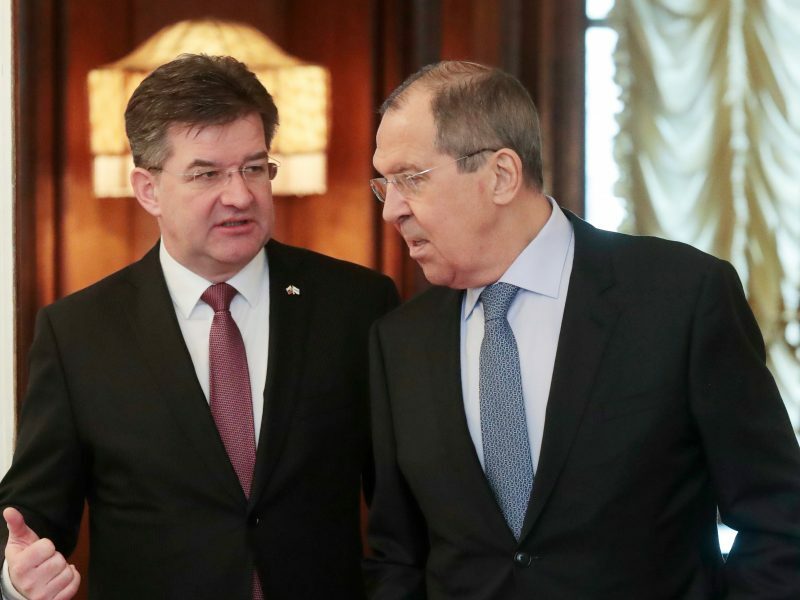 Moreover, he repeatedly uses aggressive rhetoric that has a very negative impact on my efforts to prepare people for the peace and damages the mediation efforts of the OSCE Minsk Group co-chairs. It is absolutely necessary to get Nagorno-Karabakh involved in the negotiations, in a process that ultimately will determine the status of Nagorno-Karabakh and ensure the security guarantees for the people who live there. Two former presidents of Armenia were born, raised, and lived in Artsakh [Armenia calls the region of Nagorno-Karabakh ‘Republic of Artsakh’. It is internationally unrecognised and ethnically cleansed of Azeri population]. Unlike them, I do not represent Artsakh, the people living there did not participate in the elections in Armenia, and therefore, I do not have the mandate to represent the population of Artsakh in a peace process. I represent Armenia and am ready to engage in negotiations on behalf of Armenia. If Azerbaijan also states that the settlement of the conflict should include the interests of all parties involved, it would give a good opportunity to resume the negotiations based on mutual trust. In December, President Ilham Aliyev tweeted that 2019 would “give a new impetus” to the NK conflict settlement process. Is that an assessment you share? It is positive if by “giving a new impetus” President Aliyev means recognition of the right of self-determination of people of Nagorno-Karabakh. If not, then it is simply another bold statement. Of course, we would like to give new content to the peace process and have already submitted our vision through the mediators to the Azerbaijani side. Peace is in the best interest of all countries of our region, and we are committed to exerting efforts to achieve a lasting and sustained peace. The UN welcomed progress made at a recent OSCE meeting in Paris; how important an actor is the United Nations in resolving the conflict? The international community recognises only one institutional process for peaceful settlement of the Nagorno-Karabakh conflict – it is the process under the auspices of the OSCE Minsk Group. However, it is important that the UN welcomes this peace process. The mediators represent influential countries that have permanent interests in our region, and we see that all three co-chairing countries are effectively cooperating with each other in the exercise of their mediation mission. All three of them are also permanent members of the UN Security Council. 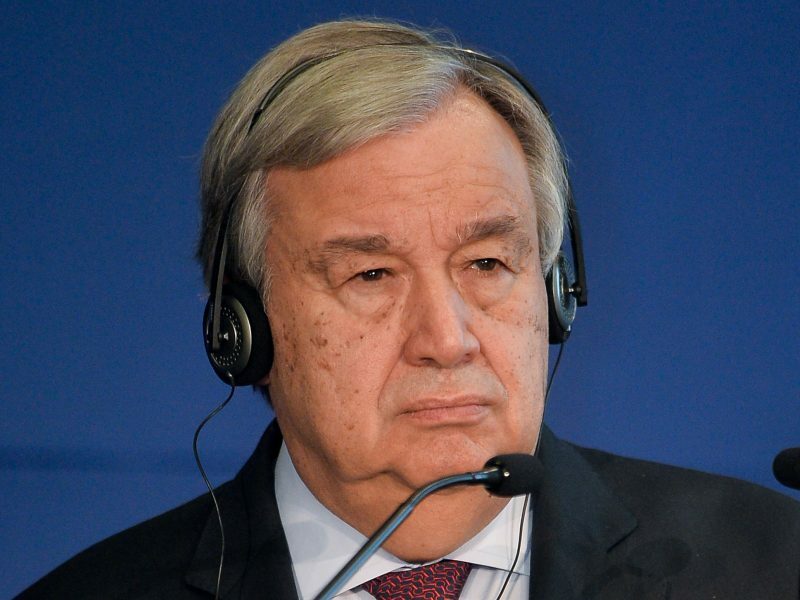 We highly appreciate the statements made by the high-ranking UN officials, who keep highlighting the OSCE format of the settlement established in 1992. Have there been any positive signs since your election that relations with Turkey could improve soon? Unfortunately, I must say, no, we do not have any signal that could witness a change in Turkey’s previous position. If Turkey considers itself a democratic country, it should welcome the triumph of democracy in its neighbouring state and start a dialogue. In the case of Armenia, I would like to recall the unprecedented rating we had in the December elections when the most reputable observer – the OSCE/ODIHR mission, among others, expressed a very high opinion of the polls. Armenia’s democratic reforms have been recognised by all well-known organisations and the victory of democracy in our country is evident to all. In this context, Turkey’s continued anti-Armenian stance gives at least some thought. We confirm our determination to restore the relations without any preconditions. 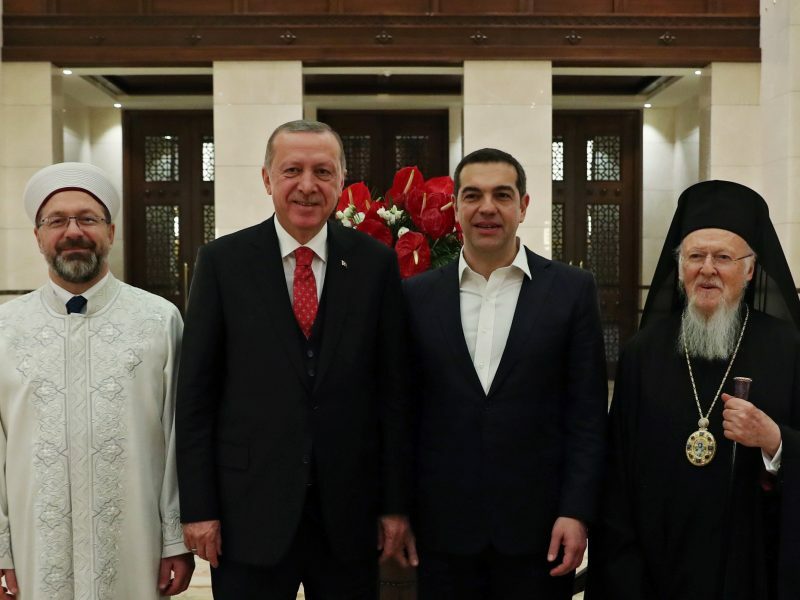 Should we put on our agenda the Cyprus issue and human rights problems in Turkey, if Ankara continues to push its approach to establish diplomatic relations with Armenia only when the Nagorno-Karabakh conflict is resolved? Would this kind of politics bring stability to our region? What is the purpose of your visit to Brussels this week? Today, as we are working with our European partners to implement the roadmap, we also have the opportunity to think about the prospects of expanding our partnership. We are going to make new initiatives during meetings with our colleagues, which will give us an opportunity to promote the process of reforms that we have already started. The introduction of European business ethics and culture in a number of spheres will strengthen our capabilities and contribute to the development of infrastructure. I am confident that our European partners will respond positively to our programmes. Does your predecessor Serzh Sargsyan’s decision not to sign the Deep and Comprehensive Agreement with the EU now look like a mistake? I am for a more transparent policy than Armenia had in the past. Today as we are cooperating with the EU, we keep informing our European partners about our cooperation within the Eurasian Economic Union and vice versa. Moreover, we are trying to serve as a bridge between these two unions — being a regional leader in democracy, a full member of the Eurasian Economic Union, signatory of the CEPA (EU-Armenia Comprehensive and Enhanced Partnership Agreement) – we can contribute to various economic initiatives. 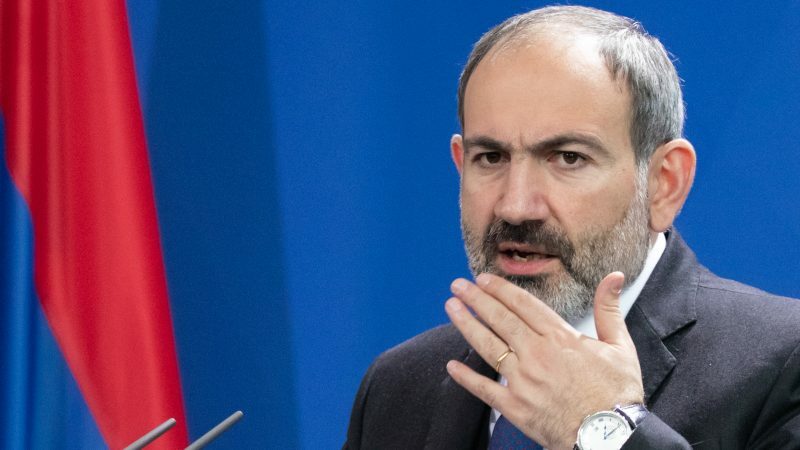 New Armenian Prime Minister Nikol Pashinyan used his first day in power on Wednesday (9 May) to call for deeper relations with both the European Union and Russia, as well as insisting that the public support that swept him to his new job will help build a majority government. You’ve spoken about deepening relations with both the EU and Russia, how do you foresee increasing cooperation with Europe? How far along is the implementation of the current agreement? That’s right. The CEPA streamlines EU-Armenia cooperation and provides a good basis for effective cooperation and implementation of various joint projects. Even in its non-ratified status, it allows to initiate and implement different projects. It has already been ratified by ten EU member countries. We hope that the document will be fully effective by the end of the year. Does increased cooperation with Europe mean moving away from Russia? Do you genuinely believe that both relationships can be grown in tandem? That is our strong belief, and my visit to Brussels is a testimony to that. Our revolution did not have any geopolitical context, it was an inner-political process. From the very first day, we announced that our democracy does not have any foreign policy dimension. Armenia has a reputation of a reliable partner in international politics. We also highly value our people’s legitimate demands that were formulated in April-May last year. Democracy, free economic relations, a relentless struggle against corruption, independent courts, and the rule of law do not have any orientation. We will consistently work to strengthen these values. At the same time, we will not deviate from our intention to develop our strategic partnership with Russia on the basis of mutual respect of sovereignty and mutual interests of our nations. How much influence does the EU actually have over the rest of the world? In one of the most volatile regions in the northern hemisphere, the answer is: quite a lot (potentially). Under your deal with the EU, the Medzamor nuclear power plant should close and be decommissioned. Will your government adopt a plan on this? Or will you extend its operating life? First, there is a special provision in the CEPA dealing with Armenian nuclear power. This provision actually says that as a precondition for the closure and safe decommissioning of Medzamor, the need for its replacement with new capacity to ensure the energy security of Armenia and conditions for sustainable development should be taken into consideration. At this stage, we are planning to modernise the station and upgrade its safety so that it could operate until alternative sources of energy become available. The nuclear power plant is the backbone of our energy security. Therefore, we cannot close the plant without having an adequate replacement, which could provide for the same level of energy security. Armenia has had a political revolution and now there are hopes of an economic revolution. Are the seeds of that already being planted? Where will your efforts be targeted? You are right, economic revolution is chosen as the next goal of our government and the cornerstone of its programme. With this view in mind, we have adopted and already started implementing an ambitious reform agenda. As I mentioned on many occasions, the fight against corruption, eradication of monopolies, elimination of poverty, consolidation of the independent judiciary system, establishment of rule of law, and a level playing field for all economic and political actors are among the priorities. 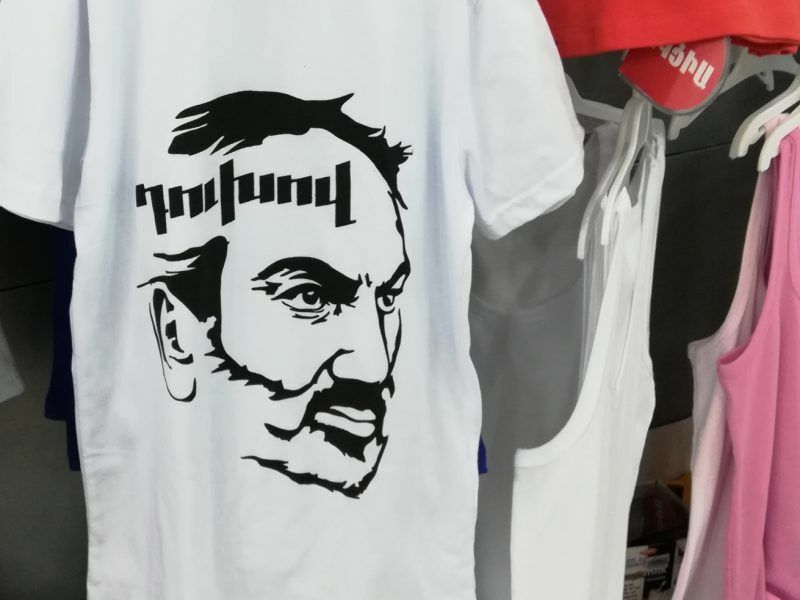 Pashinyan: the Providential Man to solve Armenia's problems? We are going to put in force a package of robust measures to reform our tax and customs systems. We also focus on reforming our education system. People should be able to live and create in a rapidly evolving world where progress is driven by knowledge. A lot of visible changes have already occurred in our country over the past few months. For example, we have already eradicated systemic corruption in Armenia. 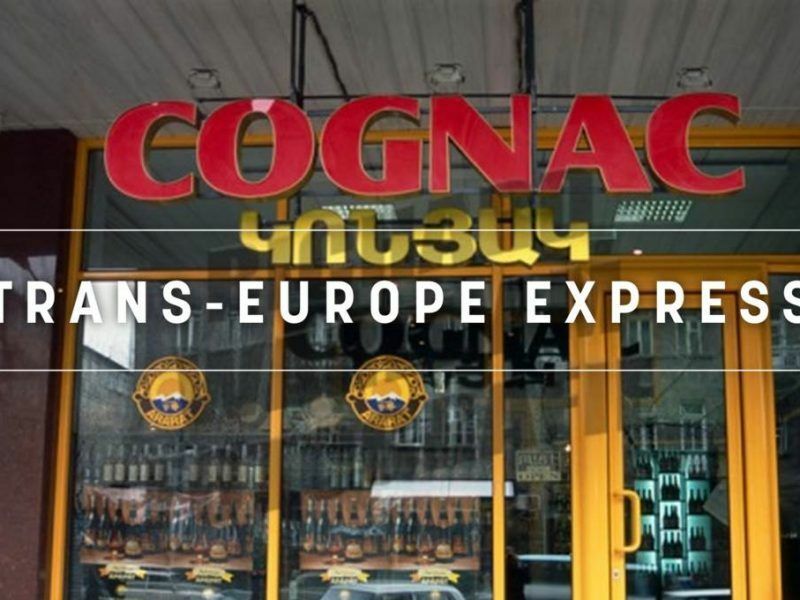 The power of monopolies and existing oligopolies in Armenia has already been reduced to naught. Today, there is nobody in Armenia who is able to use political influence to achieve economic goals anymore. Our goal is the establishment of conditions for unrestricted, unlimited realization of the intellectual and entrepreneurial potential of our people. Our goal is also the establishment of favourable conditions for doing business in Armenia and attracting foreign direct investments.